9 months ago, we started our 2011 project. 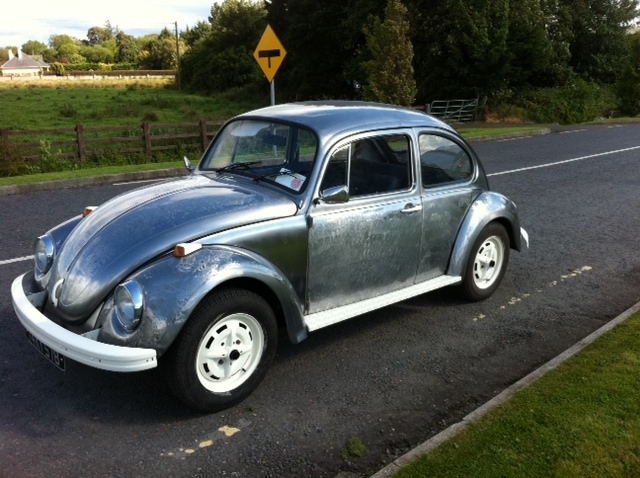 Restoring a 1974 beetle to its former glory by bring it back to its bare metal state. This entry was posted on Tuesday, June 28th, 2011 at 9:53 am	and is filed under News. You can follow any responses to this entry through the RSS 2.0 feed. You can leave a response, or trackback from your own site.